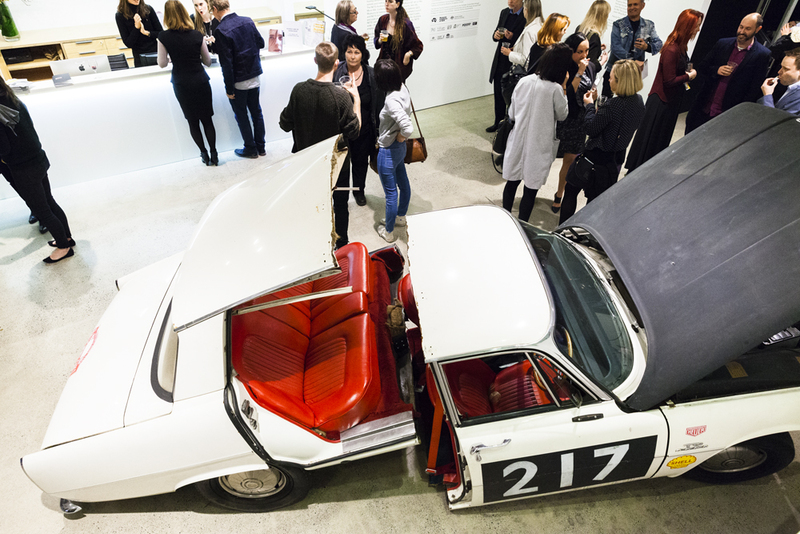 The Rover P6 from Claire Healy and Sean Cordeiro’s film work shown in the foyer of UNSW Galleries in 2015. 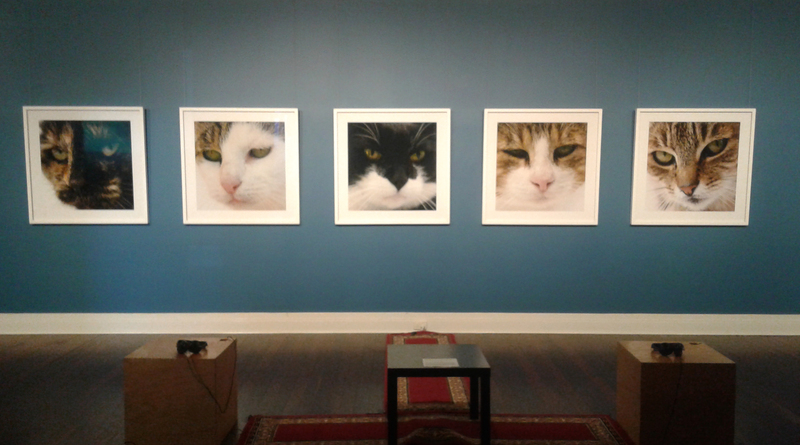 Su-Mei Tse’s purring cats at Nautilus Arts Centre, SA. 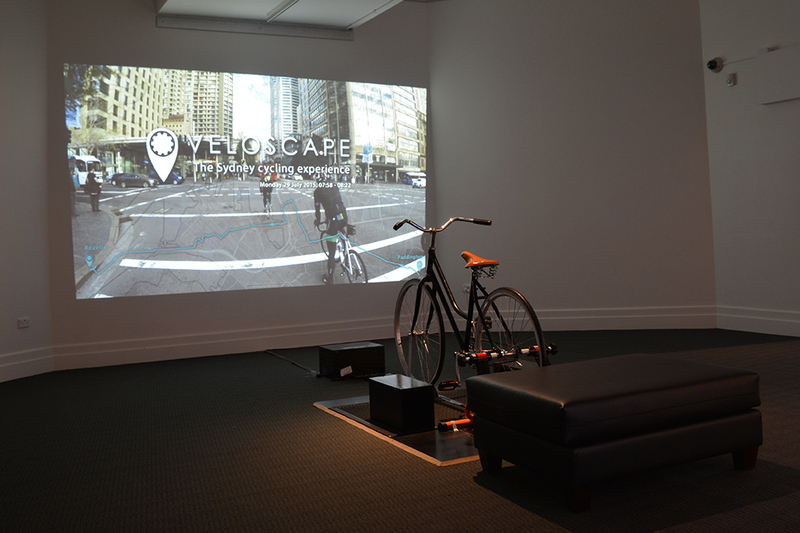 Volker Kuchelmeister and Laura Fisher‘s Veloscape Bunbury Regional Art Gallery WA. Joan Ross The Claiming of Things at CDU Art Gallery NT. Install at Caboolture Regional Art Gallery, QLD. Install at Orange Regional Gallery NSW. 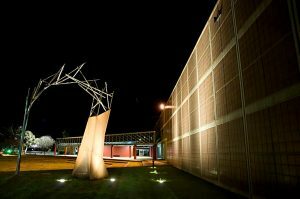 Four years ago Museums & Galleries of NSW, on behalf of NETS Australia (National Exhibition Touring Support), put out an Expression of Interest for partners to develop a major, national touring exhibition. Happily UNSW Galleries introduced us to People Like Us. Curated by former UNSW Galleries Director Felicity Fenner (now Associate Professor at UNSW Art + Design) People Like Us has toured to 15 galleries from 2016 to 2019, delivering cutting-edge contemporary digital media art to regional and remote audiences across Australia and aptly concluding with a stellar installation currently on view at Orange Regional Gallery, returning to the state where it was first shown. A carefully developed education kit, online crowdsourcing project and video interviews with artists were produced by education and engagement expert Jo Higgins and supported rich public programming for the exhibition on its travels. In addition, each venue and NETS agency were invited to take part in a professional development and training workshop at the start of the tour familiarising them with the exhibition, artists and technology, they also received free access to 3D exhibition design software Ortelia Curator to tailor the exhibition to their space. As it travelled around the country People Like Us was supported by the local NETS agency in each state and territory. Working together with our NETS colleagues on this tour, which is about the connectivity of technology and between people, has been a delight and strengthened ties and increased connectivity within NETS. People Like Us allowed many galleries to expand their programming – ‘People Like Us was an excellent exhibition that received great feedback from visitors. We loved showcasing video and interactive artworks as a representation of ‘new’ media that is more and more regarded as mainstream. 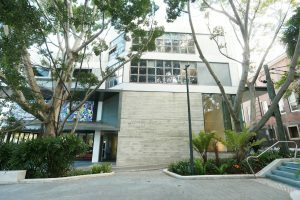 It was the first time CDU Art Gallery has exhibited ‘so many new media works in a single exhibition, which was a very nice change and important for visitors to see that we are a contemporary and flexible space.’ Charles Darwin University Art Gallery, NT. People Like Us has also been the most interactive exhibition we have ever toured, engaging a whole new generation who relate to the artists’ use of technology to explore evolving attitudes and articulations of the human experience. 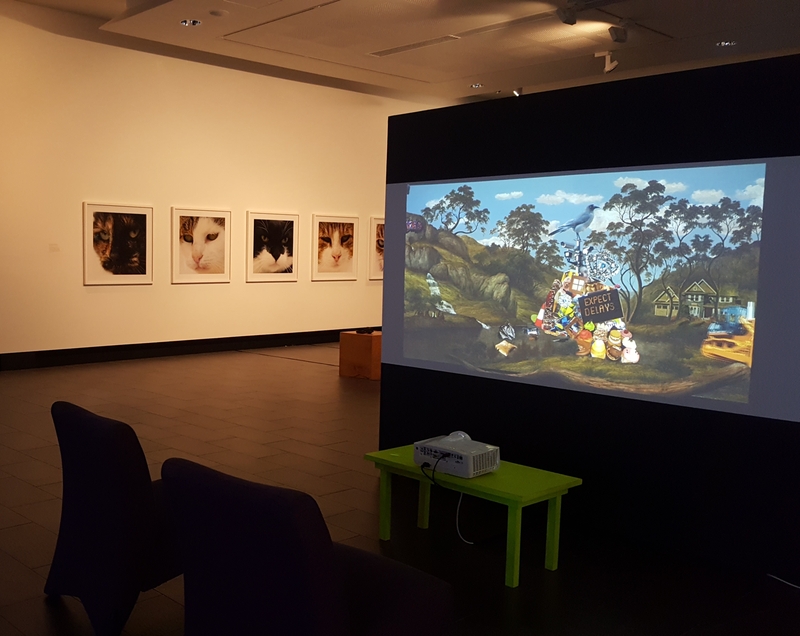 At Geraldton Regional Art Gallery, WA staff described long lines for John McGhee’s Topologies of Stroke VR and Veloscape by Volker Kuchelmeister and Laura Fisher and were surprised by the time visitors spent with Su-Mei Tse’s cats and Joan Ross’ witty post-colonial narrative. Visitors often wanted to talk about them further with front of house staff. ‘The purring really reverberates through you doesn’t it?’ ‘I’m allergic to cats – this is really great’. The interest continued well after the exhibition closed with new visitors to the Gallery drawn by word of mouth. ‘Thanks to People Like Us we have secured the intrigue of local boys who loiter and skateboard near the Gallery who return every few weeks to check what we have on offer’. Museums & Galleries of NSW wishes to acknowledge the contribution of our funding partners, our NETS Australia colleagues and UNSW Galleries; their support and commitment has allowed us to deliver these works to a network of regional galleries across Australia who are passionate about engaging their communities with the visual arts, sparking their curiosity, questioning and giving them a ways and means to look at the world through different eyes – the eyes of the artist and, People Like Us.